In this series of postcards, a member of the Capital GES team will discuss what international businesses may need to know before they hire of staff (local or expat) in a country. In the second article of this series, our colleague, Lucy Peel, from our European Headquarters in Switzerland, will highlight some relevant points about employment in Denmark. According to the ‘2019 Ease of Doing Business Index’, the World Bank has ranked Denmark as the easiest country to do business in Europe. It’s stable economy, flexible labour market, and advantageous geographical location (gateway to Europe and access to the other Nordic regions) offers many opportunities for investors and companies looking to expand their business globally. While hiring in Denmark is considered relatively straight forward, it’s important to understand that there are some complex issues foreign companies face when employing staff in Denmark. Our sales executive Lucy has  extensive  experience  in helping new clients navigate their way through these complex employment regulations. In this post, Lucy provides several key points on employment law and statutory benefits that international companies may need to know when considering hiring staff (local or expat) in Denmark. 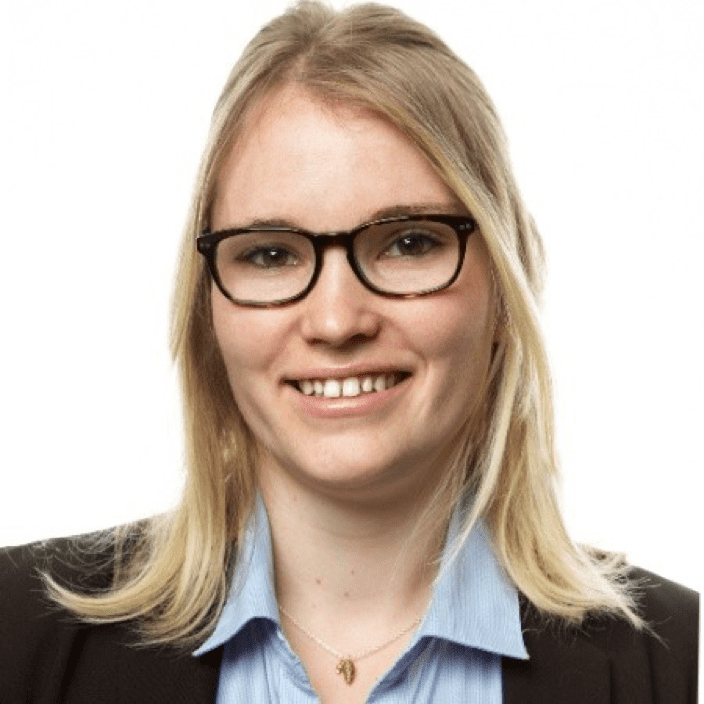 Lucy has picked three important topics that she discusses on a regular basis with her clients when advising them about expanding into Denmark. The misconception that having a worker on a fixed-term contract is “safer” for the client is a common one. In Denmark, fixed-term contracts need to have a valid justification. Furthermore, a fixed-term contract must not exceed 24 months and may be renewed only twice. Lucy – Another concern that comes up is around termination and severance pay. The notice period varies in length depending if you are an employer or an employee. The employer can terminate an employee by giving a minimum of one month’ notice when the employment relationship has lasted up to 6 months, increasing according to length of employment. Employees, on the other hand, are required to give one month’ notice regardless of their length of employment. In all cases a justification for dismissal must exist otherwise, the employee can challenge the dismissal in court. The second important aspect is severance pay: Severance pay varies according to tenure and can go from a minimum of one month’s salary after 12 years of employment to a maximum of three months’ salary for employment relationships lasting more than 18 years. Lucy - Employee Benefits is another topic that I chose to write about, as these vary between countries and is a regular question we receive from employers and workers. Denmark offers paid maternity and paternity leave to new parents. Maternity leave starts four weeks before birth and extends up to 14 weeks after the baby is born. During maternity leave, employees receive 50% of their salary throughout the entire leave. Fathers are entitled to paternity leave at 50 % of the salary for 2 weeks following the birth of the child. From the first day of absence until day 30 the employer pays the full sick leave entitlement to the worker. However, from day 30 the employer is entitled to a partial reimbursement by the municipality/local authority where the employee resides. Probation periods in Europe are often used in order to make sure that the employee is performing correctly and happy in the job. During the probation period, the termination process is always easier, and there is less need for a justification. In Denmark, the probation period can go up to 3 months. If you are a business that is considering expanding into Denmark or another country in Europe, Capital GES can help. Capital GES can help your business expand into Denmark without the need to immediately establish a corporate entity. By choosing to use our International, PEO/EOR services you can expand your business into Denmark and hire staff in a fully compliant and cost-effective way. Our in-country experts will be able to help you navigate the different regulations and labour laws and assist you with employing staff legally and compliantly in Denmark. For further information you can contact our European office on +41 32 732 9700 or email us at sales@capital-ges.com to see how you can expand your business and hire staff in Denmark.